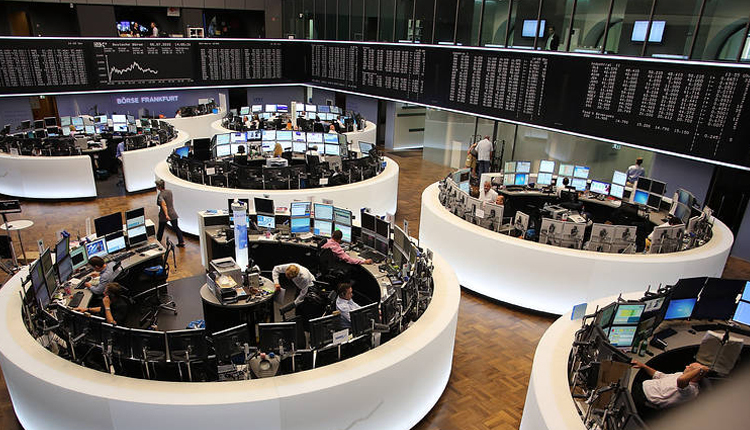 European stocks closed in mixed territory Wednesday, as market participants monitored another batch of earnings results. The pan-European Stoxx 600 closed provisionally just above the flatline, with sectors and major bourses pointing in opposite directions. Europe’s tech stocks led the gains, up 1.8 percent amid earnings news. Sweden’s Hexagon and France’s Dassault Systemes were the top sectoral performers, after reporting solid quarterly results on Wednesday. Shares rose 8.5 percent and 9.6 percent respectively. Shares of online supermarket pioneer Ocado slumped almost 6 percent after a fire at its flagship robotic distribution center badly damaged the complex. Meanwhile, Ubisoft fell to the bottom of the European index, down 9 percent, after U.S. gaming giant EA reported worse-than-expected earnings. Looking at other individual stocks, Britain’s CYBG surged toward the top of the European benchmark. The owner of Clydesdale and Yorkshire Banks reported a slight rise in lending in the first quarter of its 2019 fiscal year, despite strong competition in Britain’s housing mortgage market and lingering Brexit uncertainty. Shares of the lender jumped nearly 14 percent. On the data front, subdued demand from abroad unexpectedly dragged down German industrial orders in December. Official figures published Wednesday showed exporters in Europe’s largest economy are being negatively impacted by a global slowdown and rising trade barriers. On Wall Street, stocks opened little changed, with investor focused largely centered on President Donald Trump’s second State of the Union address, in which he vowed to build a wall that is a source of a deep partisan divide. Earlier in the day, trading was subdued in Asia, with many of the continent’s financial markets closed for the Lunar New Year. China’s financial markets are closed all week, while South Korea’s index is set to reopen on Thursday.